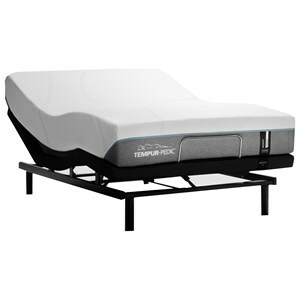 The Posturepedic A2 Full Cushion Firm EPT Mattress and Low Profile StableSupport Foundation by Sealy at Thornton Furniture in the Bowling Green, Alvaton, Glasgow, Scottsville, Franklin area. Product availability may vary. Contact us for the most current availability on this product. 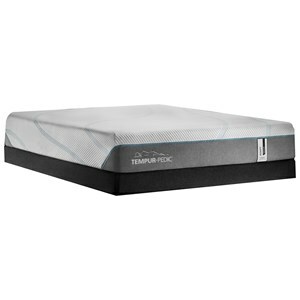 SSLPFndtn-F Full Low Profile StableSupport Foundation 1 5"